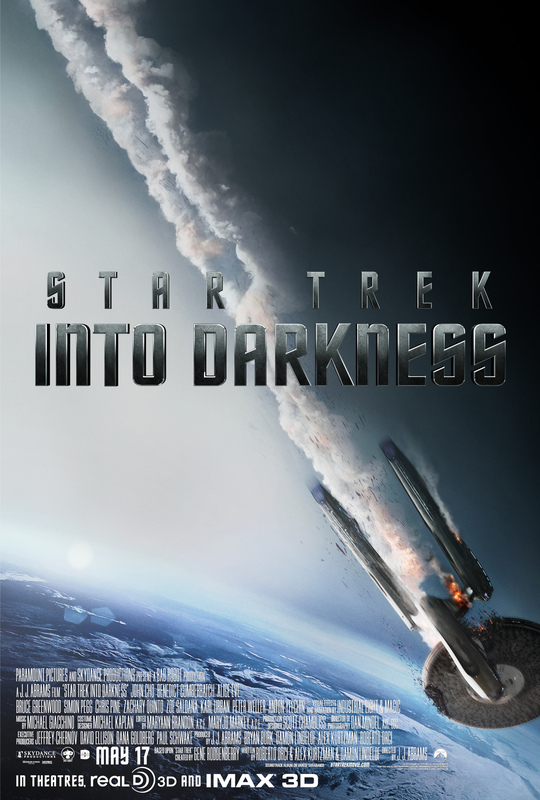 After our discussion of Star Trek (2009) it only made sense to talk about Star Trek Into Darkness. Natalie, Angus, Sandy and myself (Craig) got back together to discuss the divisive sequel and come to some form of consensus on what works and doesn’t work about it. This is the second podcast so all feedback is welcomed and we already know that the overall length has to be trimmed down into something more manageable but that is a work in progress. Stay with us and watch us improve. There isn’t all that much in terms of extra media that you should look out but I did mention that the Honest Trailer for this film was worth watching. You can find this here. As before, if you enjoyed what you heard here then you can subscribe on all major podcast outlets such as iTunes and Stitcher as well as find us on all major podcast apps such as Podcast and Radio Addict on Soundcloud. Or you can just listen here. Whatever you decide to do, feel free to offer some feedback. We’re a new podcast and value all input that people can bring. Nothing is perfect right away and if we have an audience then we definitely want to listen to them.